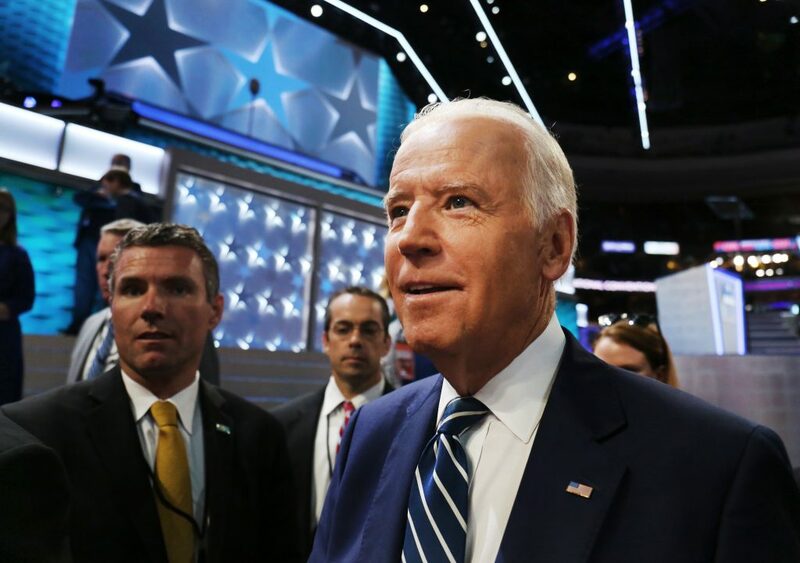 WASHINGTON — Four weeks after announcing he wouldn't run for president, Joe Biden returned to the world-renowned cancer center in Texas where doctors had tried to save his son's life. Vice President Joe Biden will not join the presidential race, despite months of pondering the possibility. What drove his decision and how does it affect the other candidates in the race? Gwen Ifill gets perspective from Glenn Thrush of Politico. Politicians, military leaders and celebrities from across the country came to bid farewell on Saturday to former Delaware Attorney General Beau Biden, whose death at age 46 opened yet another chapter of grief for his father, Vice President Joe Biden. Mourning a loss that touched people from the streets of Delaware to the White House and beyond, President Barack Obama and Bill and Hillary Rodham Clinton joined Vice President Joe Biden in bidding farewell Saturday to his eldest son, Beau. Gwen Ifill speaks with experts about the Senate races in Delaware and Illinois, where Democrats are losing ground and Republicans are gaining in the polls. A longtime adviser to Vice President-elect Joe Biden, Ted Kaufman, will step into Biden's vacated Senate seat when he takes office in January, Delaware Gov. Ruth Anne Minner said Monday.